Help! My field service software is hard to use and feels all wrong. Is that my fault or theirs? Having problems with a newly installed field service system, and not sure it’s right for you? 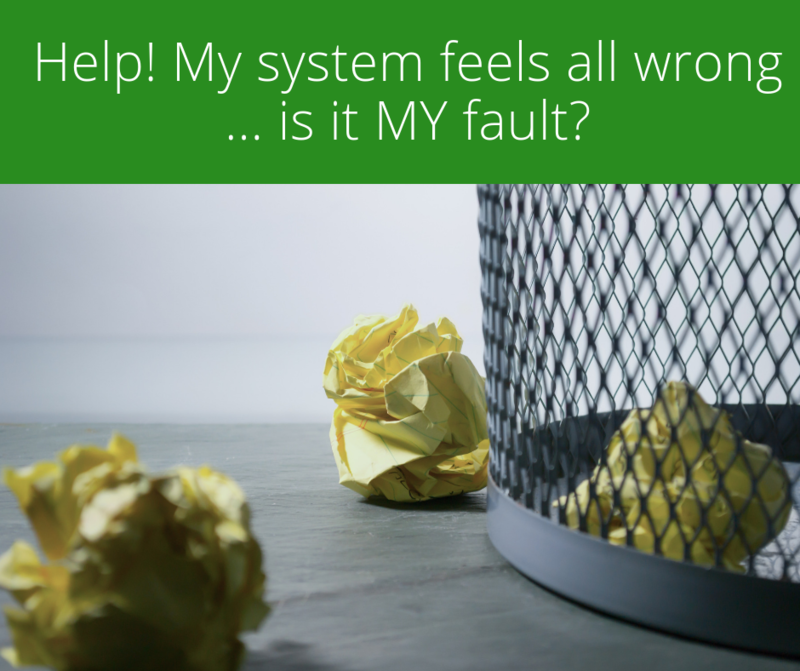 This simple guide will help you to know if the system you have is what you really need. Test and re-test your workflow. 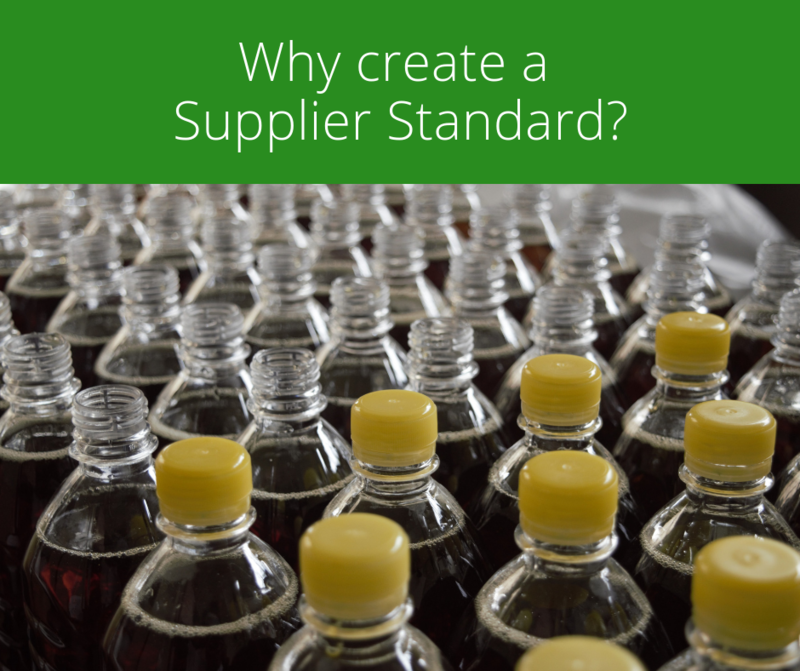 Why create a Supplier Standard? In your business, you may deal with any number of suppliers. All of your suppliers are critical to your business, because they provide the products that allow you to serve your clients. As your company grows, you will find opportunities in areas that were not your core business when you started. 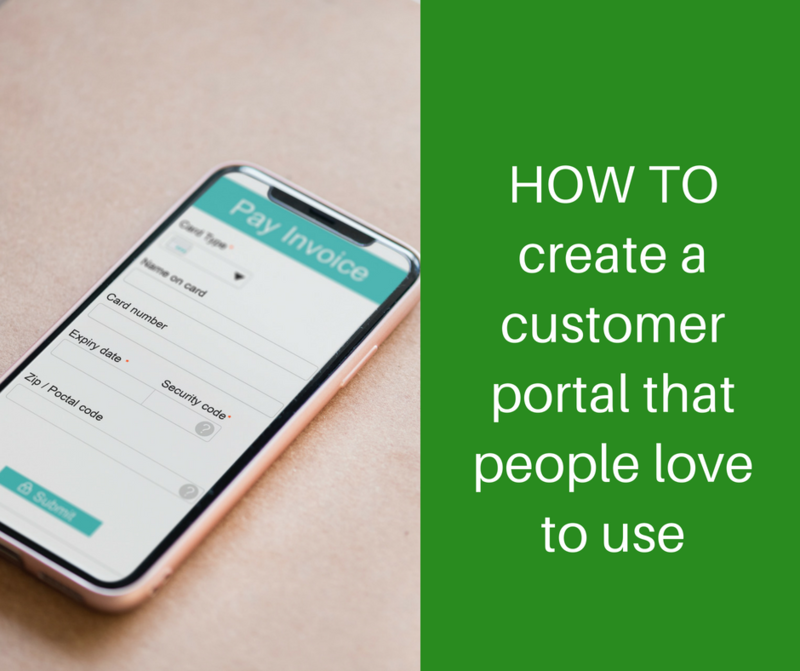 You may have the opportunity to establish new revenue streams, complementary products, and potentially subsidiary businesses. 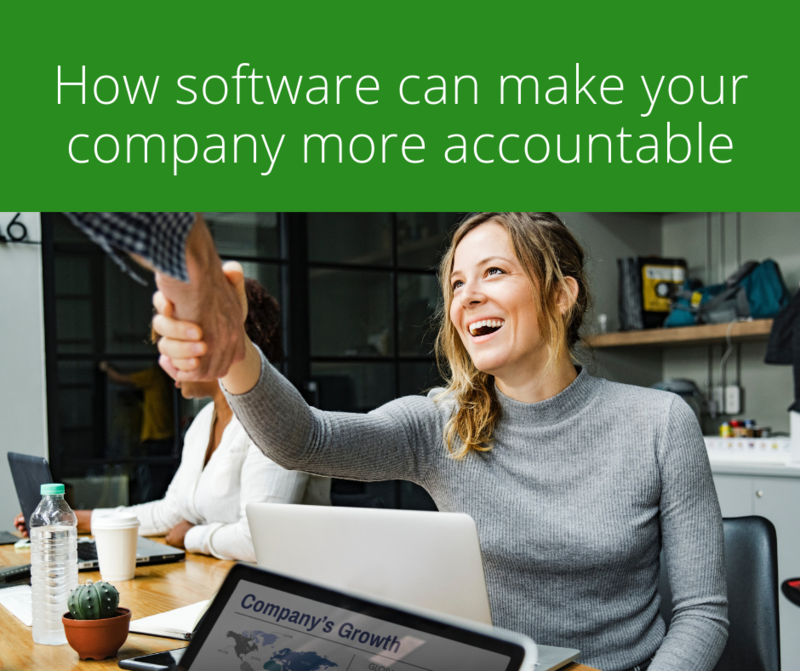 Accountability can be a terrifying word. It conjures up memories of being hauled into the principal’s office or banished to a corner to “think about what we’ve done.” For managers, accountability suggests starting difficult conversations and being the bad guy. 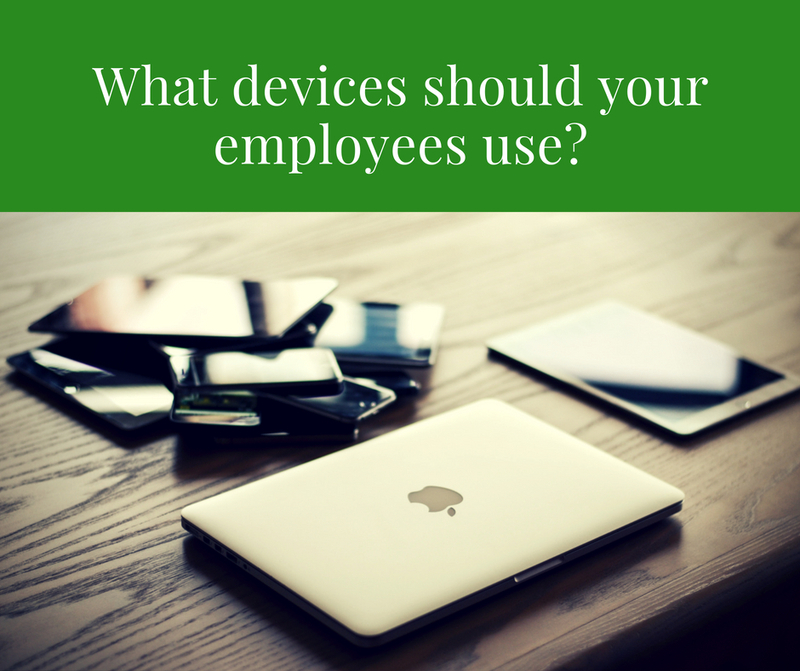 What devices should your employees use with your field service software? There are so many! In this article we will look at your choices for mobile devices and how this can impact your software decisions.When choosing software to manage your field service team, the first hurdle you come across is device compatibility. to struggle under its own weight. 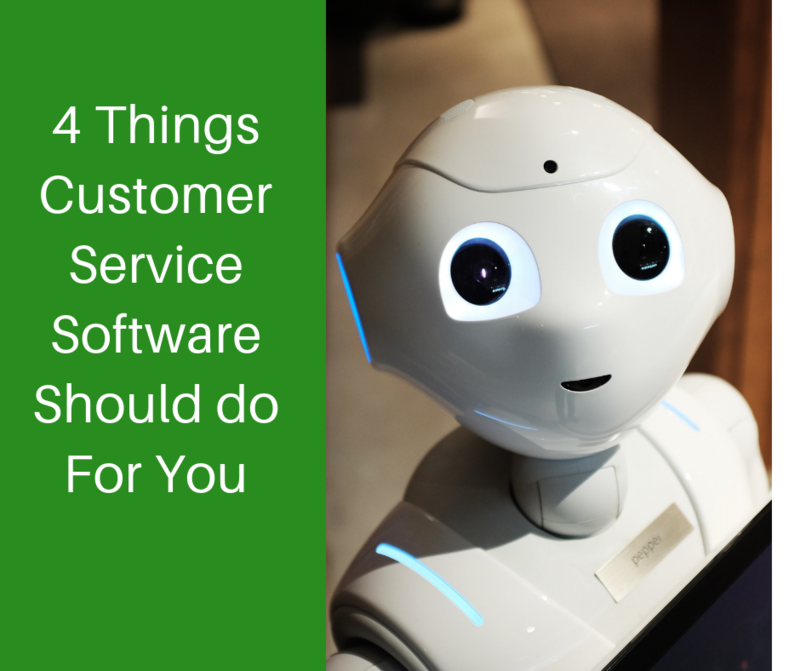 Customer experience is the Big Thing in business right now. 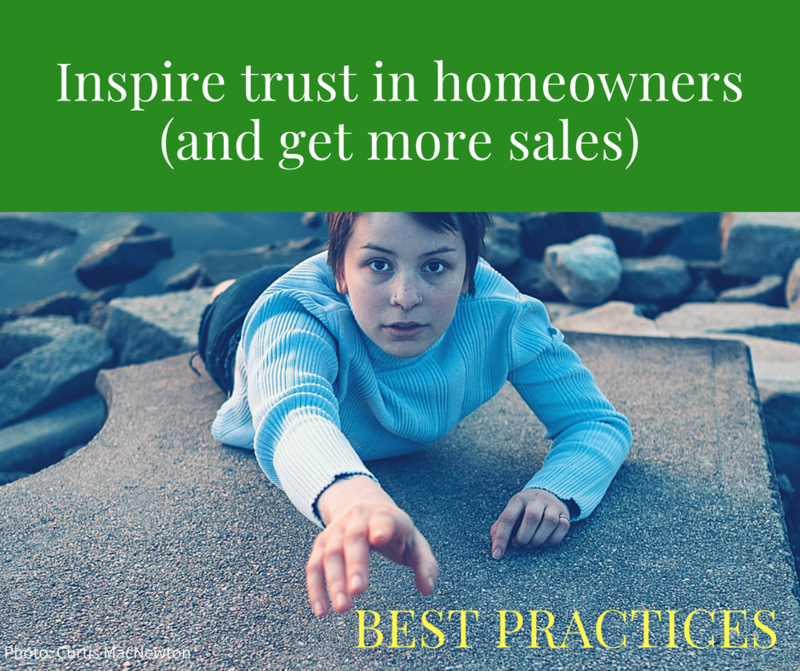 One of the biggest-kept secrets is how the complaints you accumulate can unlock it for you. In your current, largely paper-based, business, forms, records and files dominate your world. You have to have your filing up-to-date, otherwise you drown. You have significant compliance requirements for equipment and safety, and a growing team. 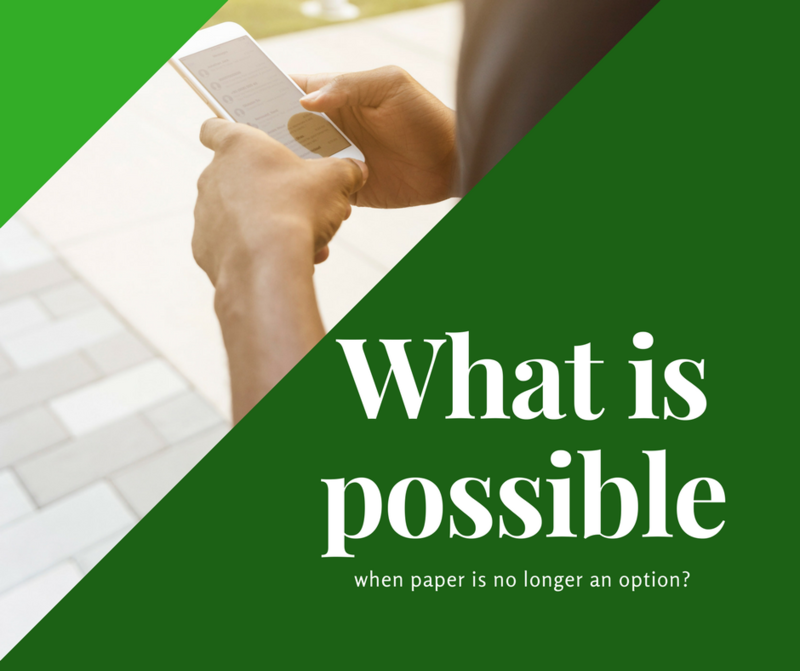 The idea of a paperless office is, to you, a dream come true, because it would free you from a whole lot of meaningless work. 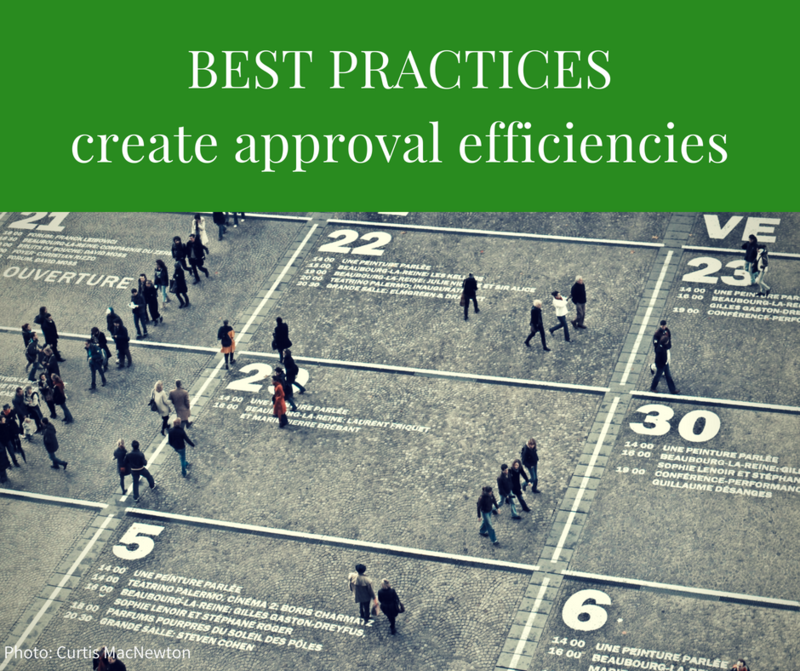 In this article we gave you a step-by-step method for reducing your reliance on paper. Part of it comes down to knowing the psychology that causes us to cling to paper, but a large part is about knowing what is realistic in your business. Sustainable growth = sustainable business. 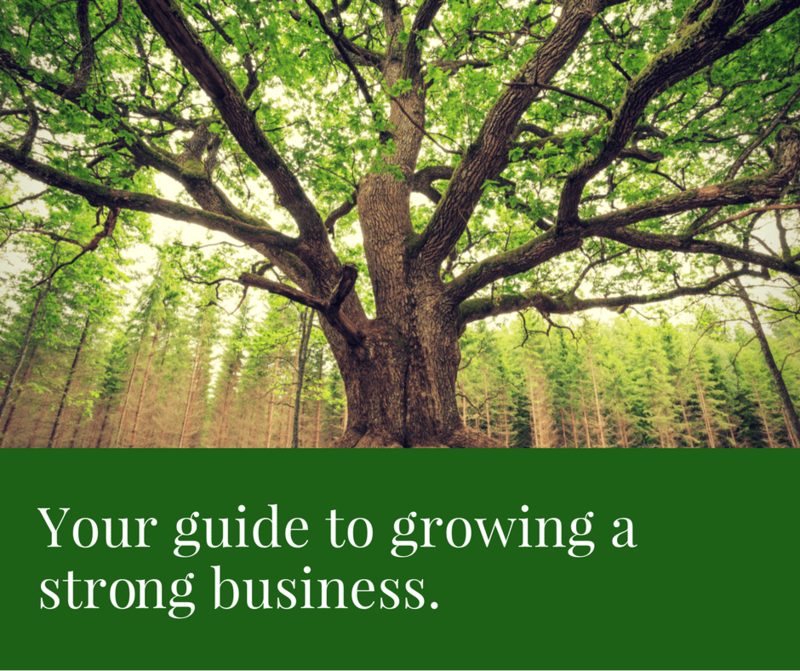 Sustainable growth is what your business needs to be truly sustainable. 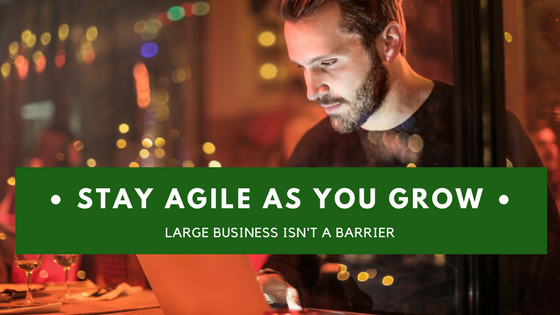 Managing growth carefully is important to prevent yourself from going under just as you find your business starting to scale. 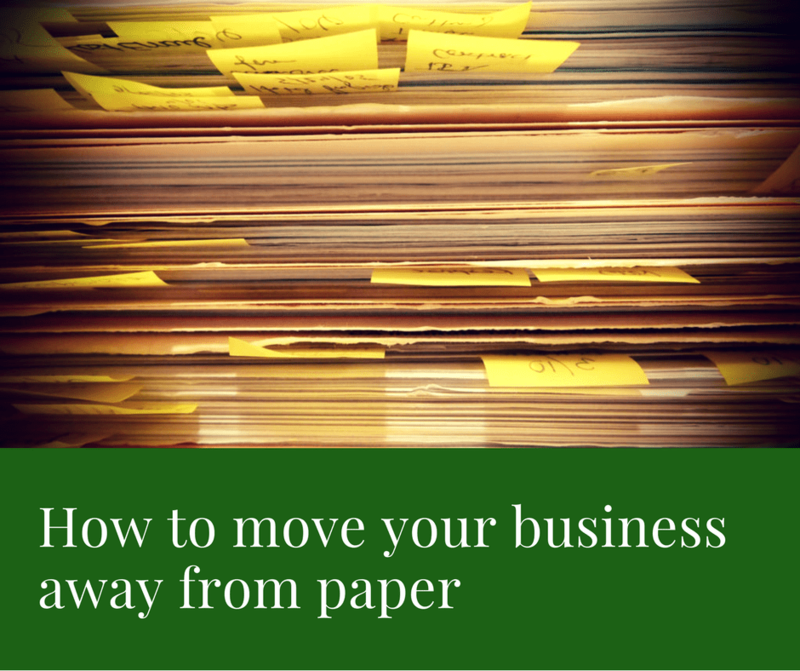 Moving your business away from paper is about more than finding the best cloud system. Success takes realistic thinking, cultural change, and sometimes change to your process. 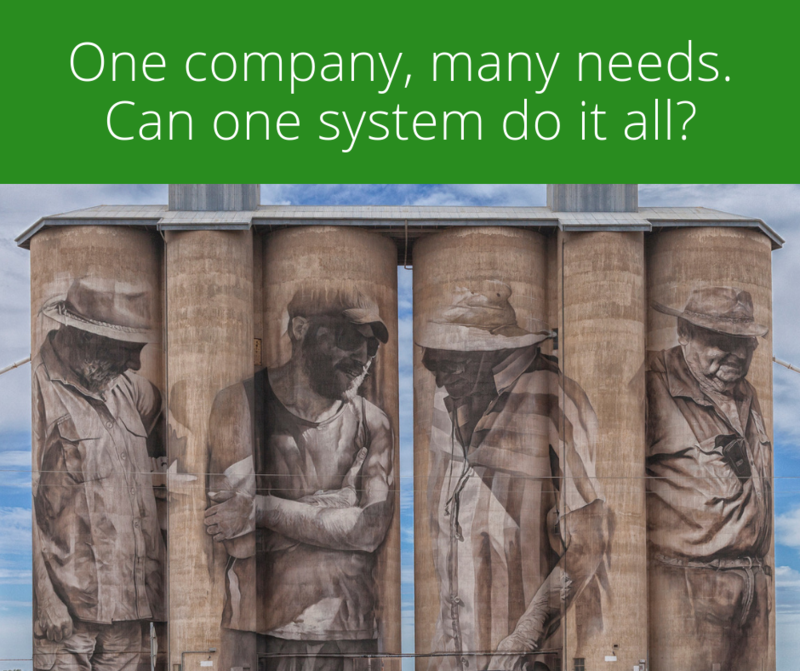 What do you do when you don’t need your administrators any more? No business owner likes being in a position where they feel that they can’t employ someone any more. 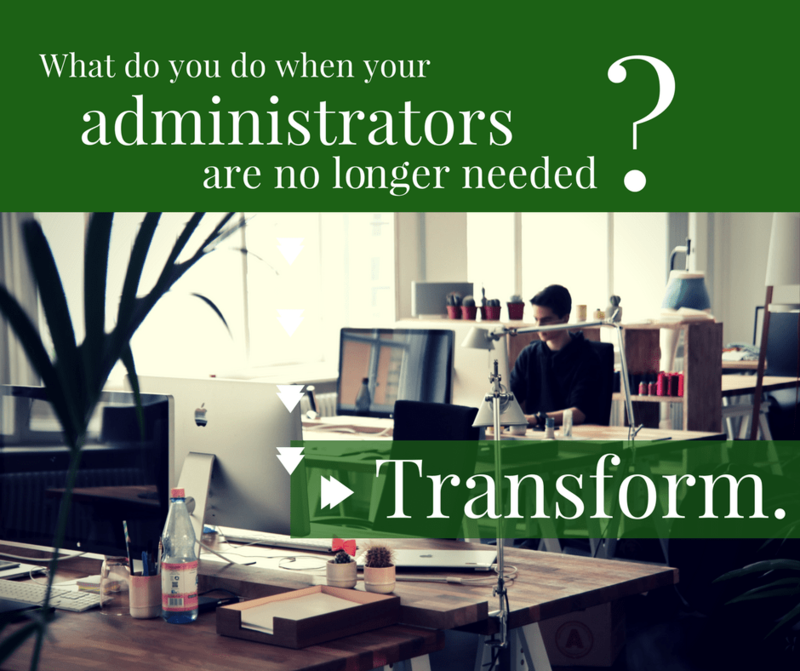 What do you do when your technology makes your administration team redundant? 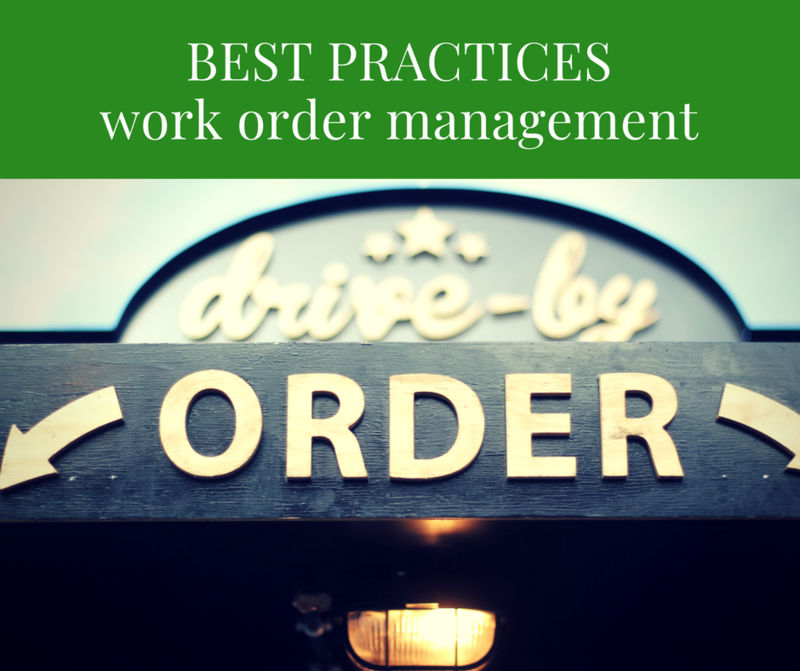 In the area of field management systems, we talk about a number of overlapping concepts. 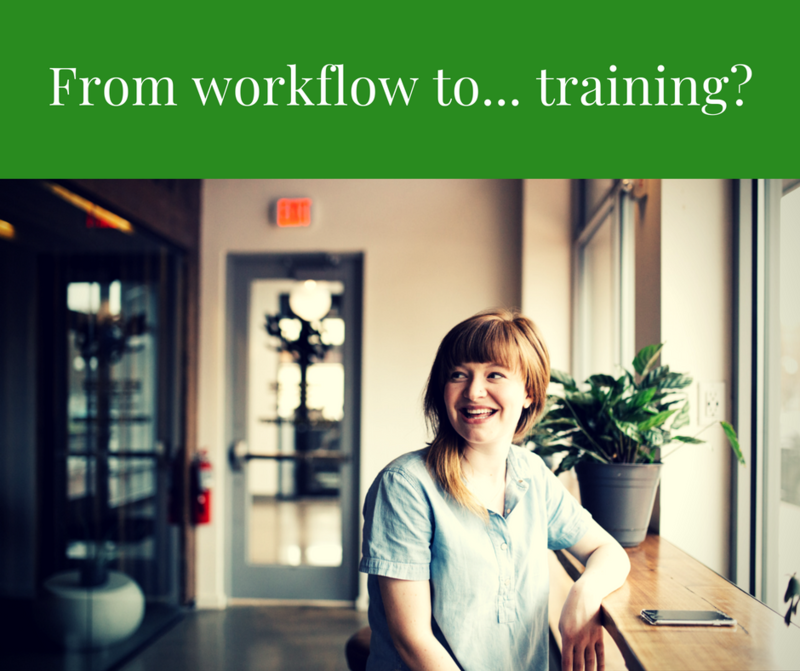 Two closely related concepts are knowledge management and business processes (or workflow). 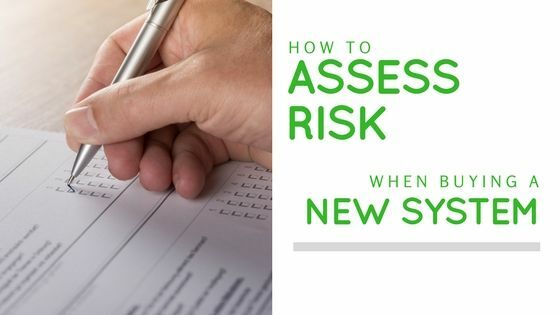 When you take the time to do an exhaustive risk assessment, everyone will say to you, ‘See! We told you that you agonised for nothing!’ But it’s the fact that you did the risk-thinking that made it as smooth as butter. 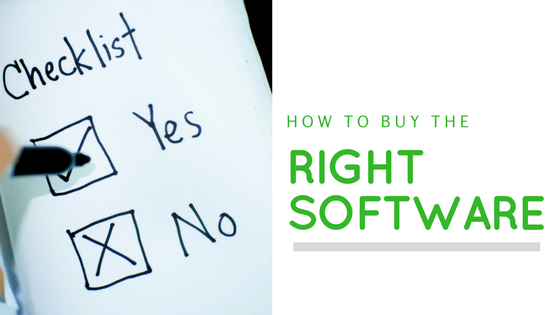 This guide will help you to choose the right software for your business. 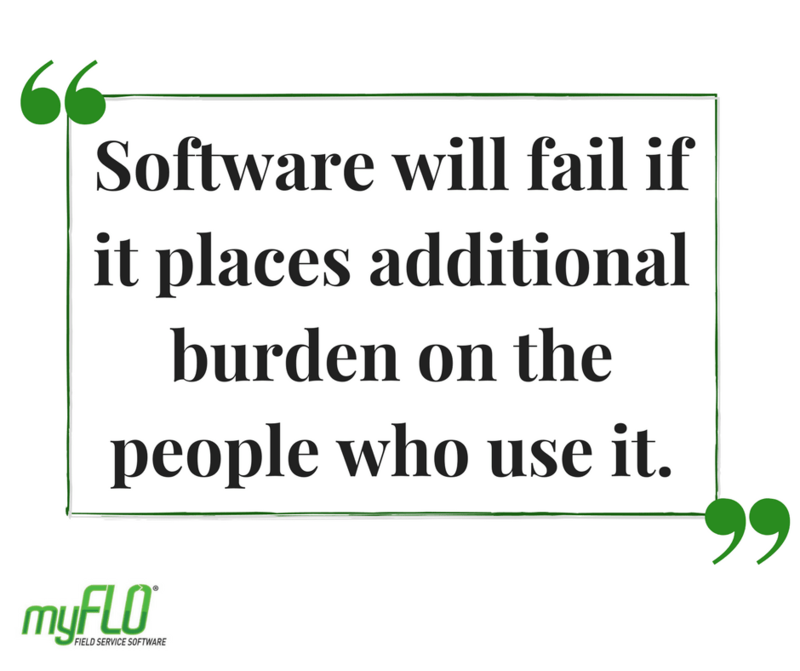 Choosing the right software is never easy. There are a lot of vendors, and a lot of options. In small businesses, the choice often comes down to price. But in larger enterprises moving to a new system requires deep commitment. If this is you, you will be thinking about the time cost of changeover, setup, training, and deployment.